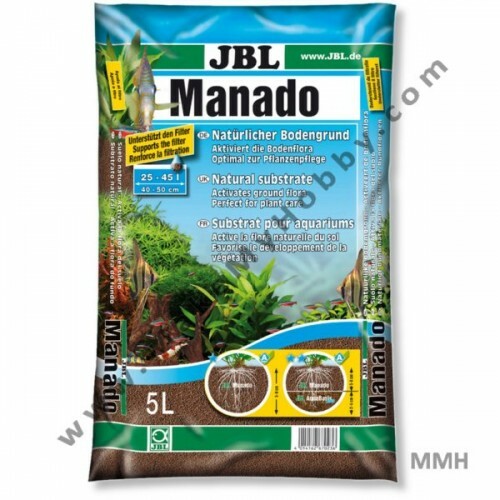 JBL Manado 10L - Rs.1,385.37 [15-09B-298] - MakeMyHobby.com Reviews!, Aquarium FISH & PLANTS online, delivery available all India. MakeMyHobby.com is India's first and South Asia's largest online hobby store. Our catalogue updated recently with more than 8000 hobby items. 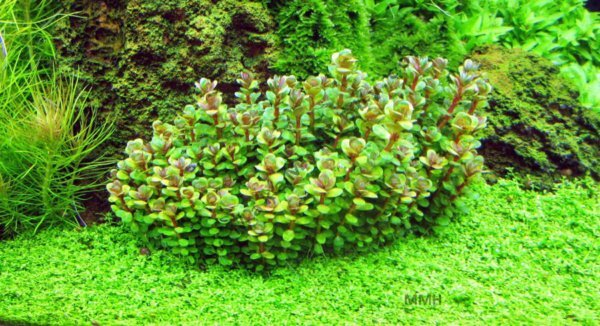 Natural substrate which filters and enhances plant growth. Supports the filter with its large colonization area for pollutant-absorbing bacteria. The dedicated structure supports the development of plant roots. Restricts the growth of algae by absorbing excess fertilizer from the water. 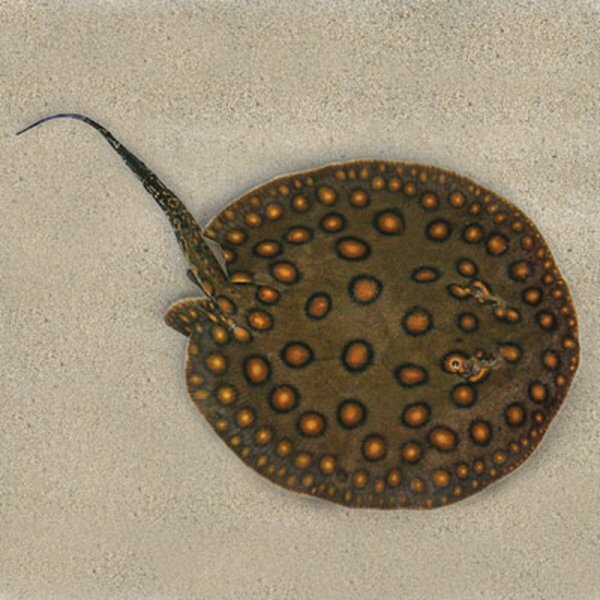 The rounded shape is also gentle on the sensitive barbels of ground-dwelling fish. We ship by several different shipping methods. Please select appropriate shipping method during checkout based on your ordered item. To know what shipping method will be applicable to you, please see MMH Shopping Tutorial link. 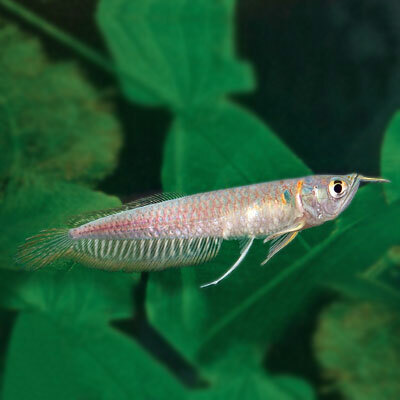 Live Fishes / Small Animals / Cages / Aquariums shipping by Train only. And by Air & Bus at extra charges. Live Plants shipping by Speed Post or Courier. 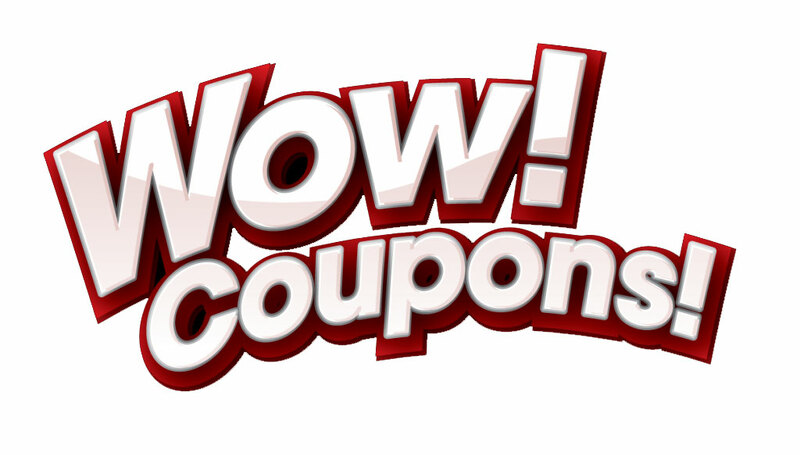 We recommend Courier and it is with Live Arrival Gurantee. Accessories / General Items shipping via India Post by registered post parcel or priority post on prior request on extra charges. Note: Example: for small cities like Noida, Ghaziabad etc., consignment by Train/Bus will be shipped to nearest city like Delhi. We ship by either Speed Post or Courier. Shipping prices are different from country to country for each product and will cost €6.50+ onward. Please confirm with us for shipping price for your interested products. As we do not ship overseas certain products like certain chemicals, live fishes, and other sensitive items. International Registered Post Parcel: Transit period between 20-60 working days is expected. Suitable for general accessory, liquids and electronic items. For Product Returns please see Terms & Conditions page. The photo/video is for illustrative purposes only. Common names: Sessile Joyweed, Mukunu-Wenna, Purple MintMajor group (unranked): Seed plants: Floweri..
Common Name: Dwarf BonsaiProper Name: Ammania sp. 'Bonsai'Category: Stem PlantsTemperature: 20 - 28 ..
Common Name: Anubias MinimaFamily Name: AraceaeNative To: AfricaLighting: Low-MediumpH: 6-8Growth De..
Family Name: AraceaePlant Form: RhizomePlacement: Fore/Mid-groundMax Size: Height 5-15 cm (2-6 inche..
Natural substrate which filters and enhances plant growth.Supports the filter with its large coloniz..
Budget-friendly aquarium water changer and gravel cleanerStreamline routine aquarium water changes a..